So, I did make a New Year’s Resolution this year. I did choose something not to do. It isn’t something that was on my to do list. It was something I’ve already been doing. Something that isn’t helpful. Because it wastes a lot of my mental energy. And I’ve a sneaking suspicion that you might do it, too. It really saps my mental energy. Energy that I could be using in a much more productive way. In many arenas. I told my husband about my New Year’s Resolution. Then Bruce made a comment which was both funny but important. When you choose not to do something that you’ve been doing but isn’t helpful to you it’s hard. It’s hard to change a habit. And beating myself up because I’m not a good enough _____________. (fill in the blank) is a habit. Once you start paying attention, you’ll notice yourself doing said behavior again and again. My guess is, more often than you even realized. The key is not to get upset at yourself for failing yet again (and pulling out the invisible whip you probably carry with you and start beating yourself with it). Instead be gracious and thrilled that you noticed yourself doing said behavior. Because then you can begin to choose not to do “It” (or at least do less of “It). Hey, wasn’t it my New Year’s Resolution not to do that? 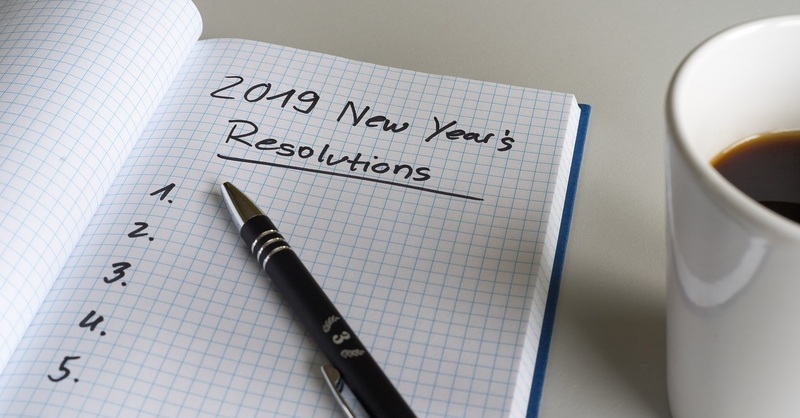 So, here’s to our New Year’s Resolutions not to do something. And being gracious with ourselves in the process of change!